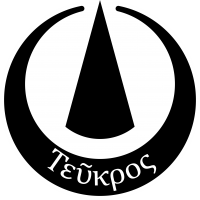 Teucer (Ancient Greek: Τεύκρος, Teukros). In Greek mythology, a famed archer. 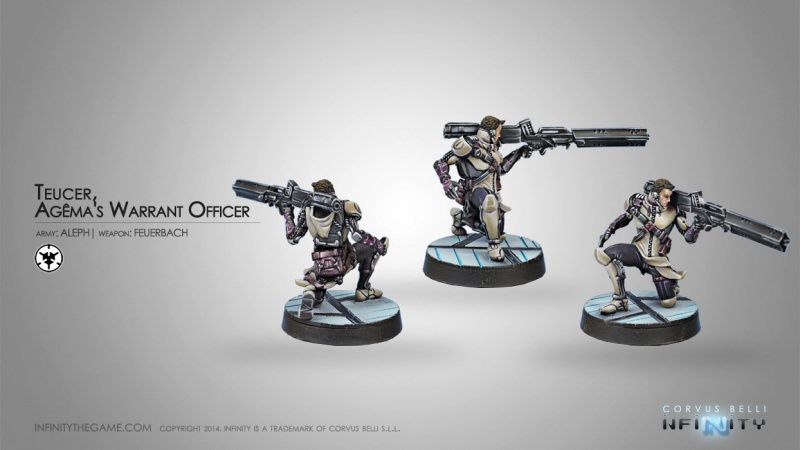 He fought alongside Ajax in the Trojan War, where he earned great renown as a marksman by loosing his shafts from behind his half-brother’s oversized shield. Teucer was one of the Achaeans who hid inside the Trojan Horse. Teucer is relentlessly upbeat, pointing out the silver lining to any situation in a way guaranteed to make you crack a smile. He is one of the youngest of the Homeridae, and finds everything funny, including the moniker given to him by his comrades in arms, ‘Teucer’, after he was manufactured under the code-designation Themistodres-09G. Agreeing that his given name was a mouthful, he embraced his nickname and imposed himself on Ajax, his putative half-brother, as a sidekick of sorts. Ajax acquiesced and became the main target of Teucer’s razor-sharp taunting. “Fat head”, “orangutan” and “lout” are some of the most benign appellations Teucer has chosen for his elephantine compatriot, who in turn calls him “wimp”, “Wee Apollo” and many other epithets best left untranscribed lest we upset some sensibilities. But in spite of their oftentimes heated banter they are loyal friends, and would gladly give their lives to save each other. It was Teucer’s courage and exceptional marksmanship that earned him his place among the Homeridae. In battle, Teucer never hesitates. He never thinks twice, just picks the most pressing threat and shoots to kill. Like the rest of the Homeridae, he will proclaim to defend the Sphere from the alien menace, but really he’s in it for the thrill. There is nothing quite like putting yourself in the line of fire, in a direct showdown against the best sharpshooters the enemy has to offer. Nothing quite like the euphoria of coming on top of them all: a faster shot, a better shot. 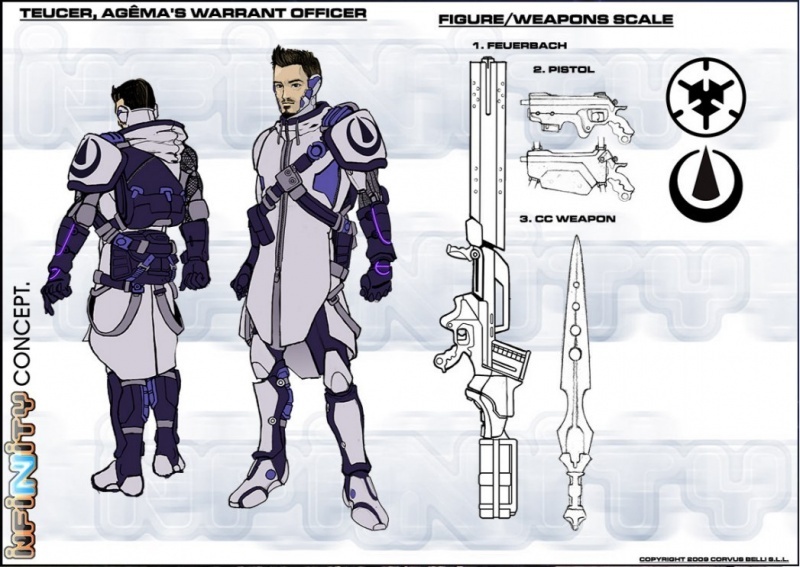 Teucer is a duelist through and through, whether he carries a prototype gun or a piece of artillery. This page was last modified on 3 April 2018, at 10:40.